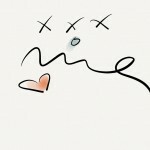 Hi Girls! 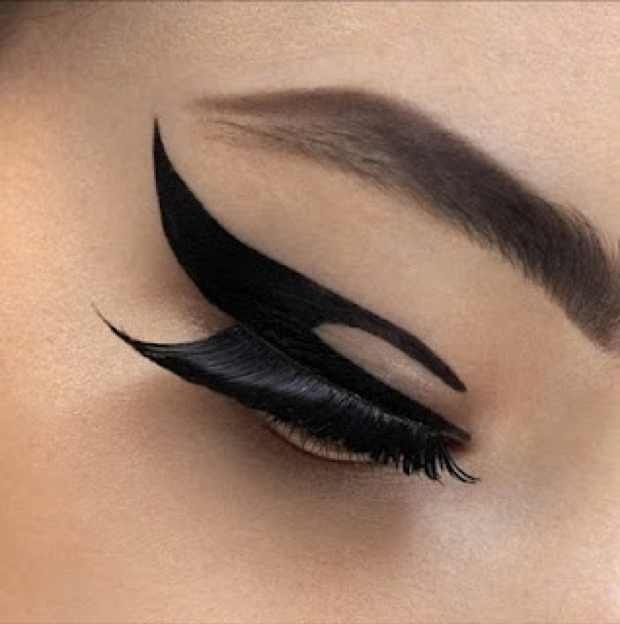 That is a great easy way to apply eyeliner! At last something I can do too! Making Eyes at the Dior Boutique ! Taking a cue from the fashion house’s recent couture show, where makeup artist Pat McGrath employed twinkling metallic confetti, sequins, crystals, and glitter to transform models lids backstage, the Dior Beauty team invites shoppers to their Fifty-seventh Street boutique for the unveiling of their new Velvet Eyes embellishments for fall. Resembling a fat stroke of liquid liner, the felt-like adhesive strips are available in four styles—two classic black versions, a punk-inspired Swarovski look, and a silver, crystal-studded effect—that adhere easily along the lash lines. 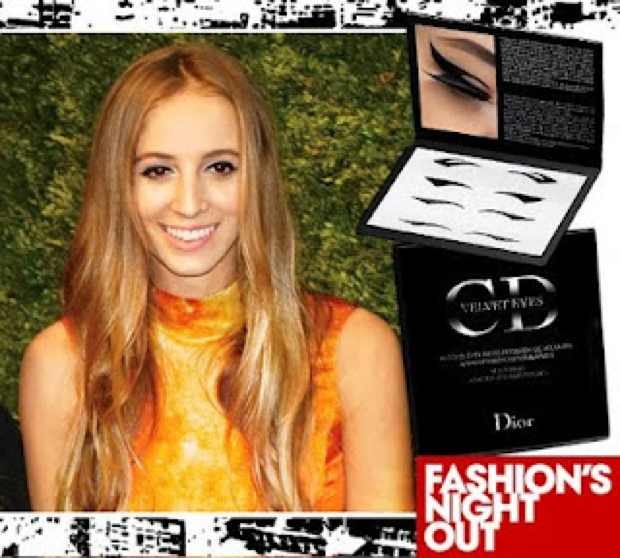 Dior loyalists like Harley Viera Newton will be testing the Velvet Eyes for FNO, and shoppers can purchase their own at the boutique’s pop-up station; those in search of a full-service makeover can call ahead for a one-on-one session with celebrity makeup artist Ricky Wilson (whose clients include Leighton Meester and Sharon Stone and have their portrait taken by famed photographer Norman Jean Roy.